A third generation Sonoman, Dana Epperson is the gifted winemaker who guides Migration’s exploration of world-class, Burgundian-varietal winemaking. Combining her extensive viticultural background with winemaking experience gained working in several top California wine regions, Dana practices a vineyard-driven approach to winemaking that accentuates the character and complexity of the renowned winegrowing sites Migration partners with. 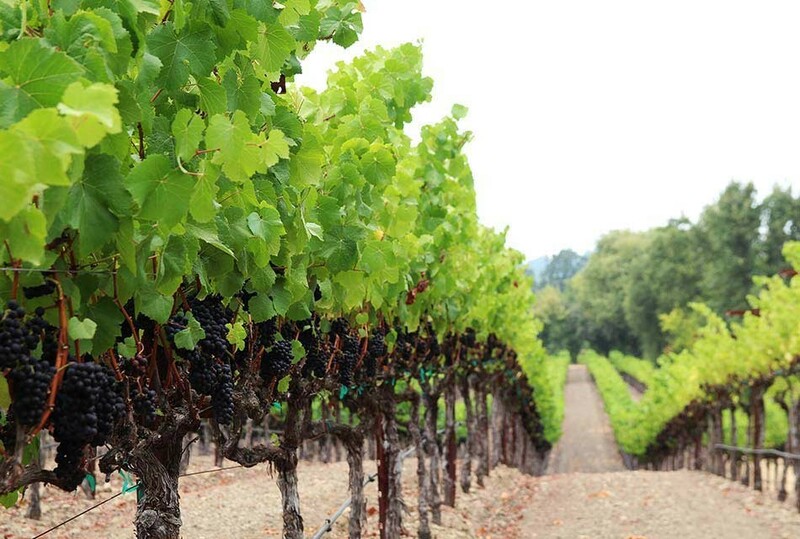 Dana was raised in the heart of Sonoma County wine country. In her youth, she discovered winemaking from a family friend, noted winemaker Sarah Quider. This friendship inspired Dana to study food science and take extensive courses in wine analysis and viticulture at Cal Poly. While earning her degree, an internship at Ferrari-Carano solidified Dana’s desire to become a winemaker, and after university, she joined Ferrari-Carano fulltime, where she spent a year and a half gaining invaluable hands-on vineyard experience. In 2007, Dana became the enologist for Edna Valley Vineyard in San Luis Obispo, and two years later, she became the enologist and took over grower relations for Napa Valley’s Artesa Vineyards & Winery, where she oversaw almost 25 different properties. At Artesa, Dana was mentored by Artesa’s winemaker, and former Duckhorn Vineyards winemaker, Mark Beringer. 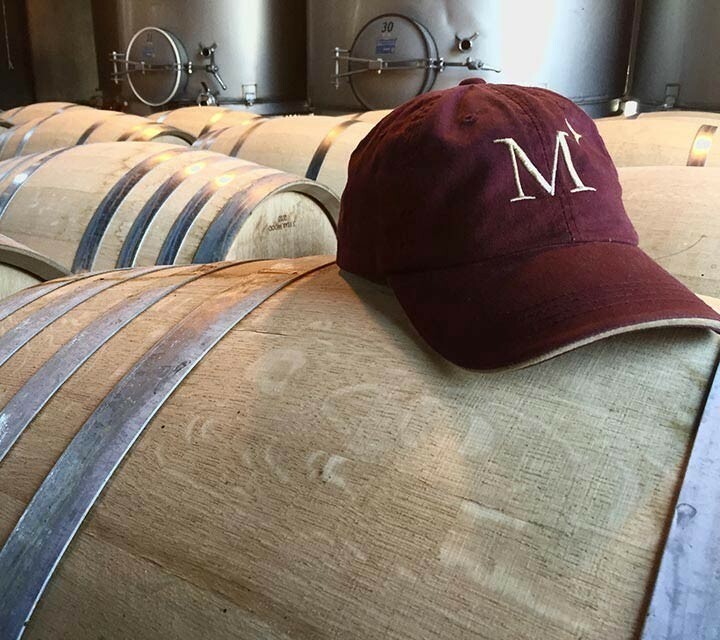 “Mark taught me to have a light touch as a winemaker and to create classic, balanced wines,” says Dana. “In a way, I studied the Duckhorn style before I ever joined the Duckhorn Portfolio team.” Following Artesa, Dana was the winemaker and managed grower relations for Napa Valley’s Jamieson Ranch Vineyard, which also includes the Reata, Whiplash and Light Horse brands. 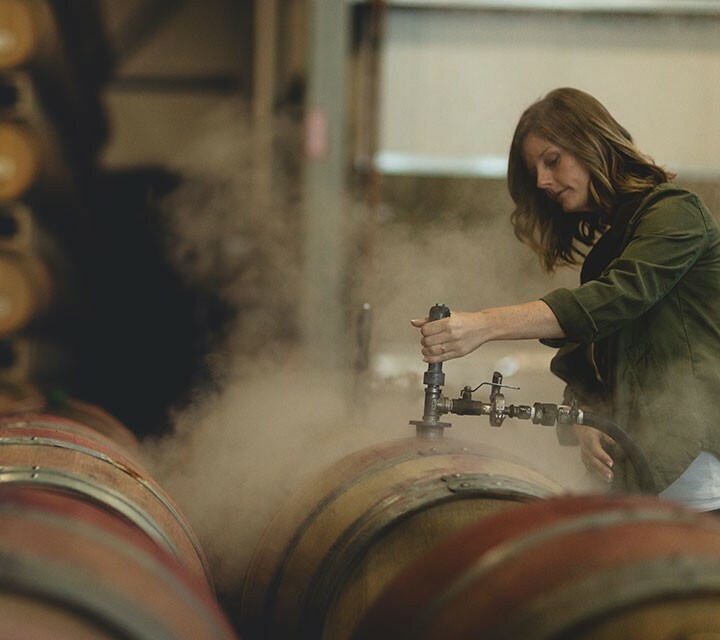 In 2014, Dana became the associate winemaker for Decoy, and was quickly promoted to winemaker. 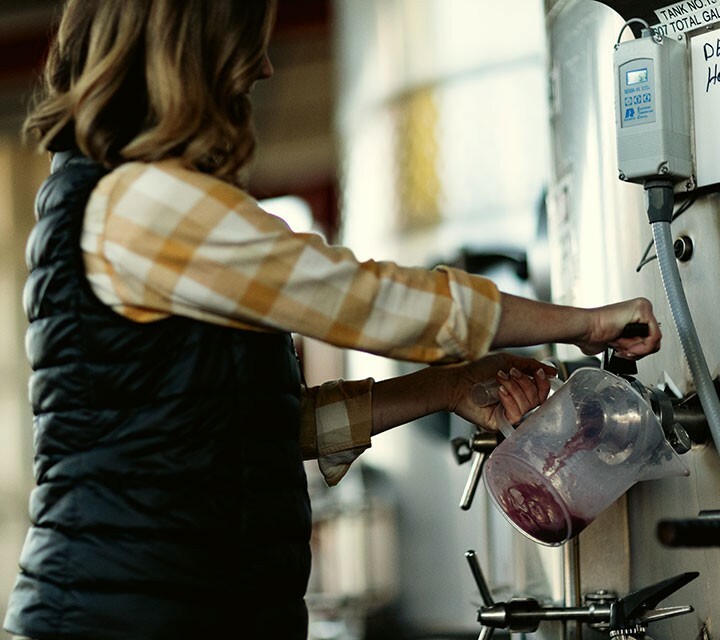 During her tenure as the winemaker for Decoy, Dana was instrumental in defining the Decoy style, while establishing the winery as one of the industry’s great success stories. At the same time, Dana also worked collaboratively with the Migration winemaking team and gained a love for the style and quality of wines from the renowned Russian River Valley. In 2016, eager to gain even more experience working with small-lot luxury Chardonnay and Pinot Noir, Dana joined Etude as Winemaker, where she was able to work alongside noted Pinot Noir-specialist Jon Priest. 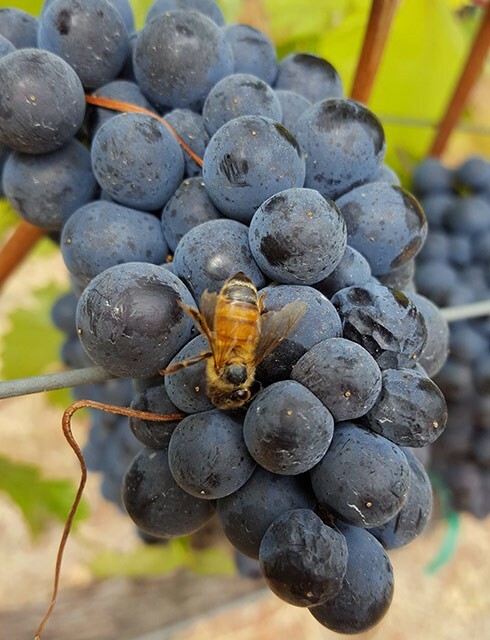 Every vineyard we work with was selected because it yields distinctive and exciting wines. While there is a stylistic continuity that runs through them all, each vineyard-designate has a purpose in our portfolio, and a personality of its own. 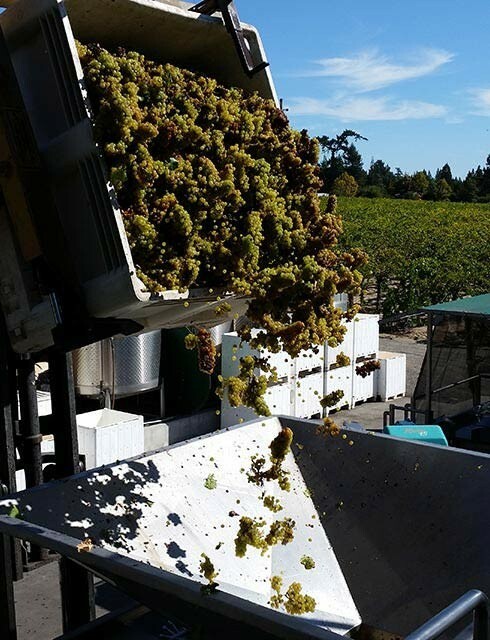 Our Running Creek Chardonnay is bright and inviting, with lovely floral aromas, whereas the older plantings at Charles Heintz Vineyard in the cool Green Valley AVA yielded a richer, more intense wine. 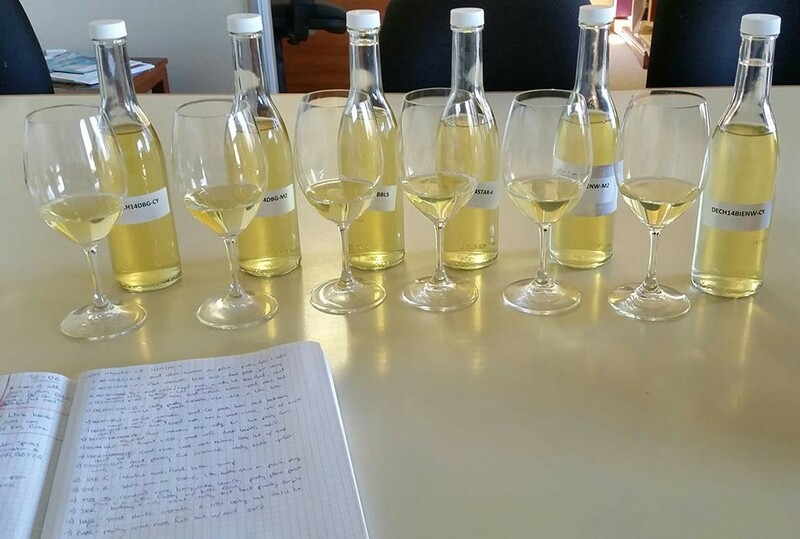 Our two Santa Maria Valley Chardonnays are also very different. While both are shaped by the region’s unique transverse mountain range, which funnels in cooling air off of the Pacific, Dierberg’s hillside location faces the full force of the ocean winds. 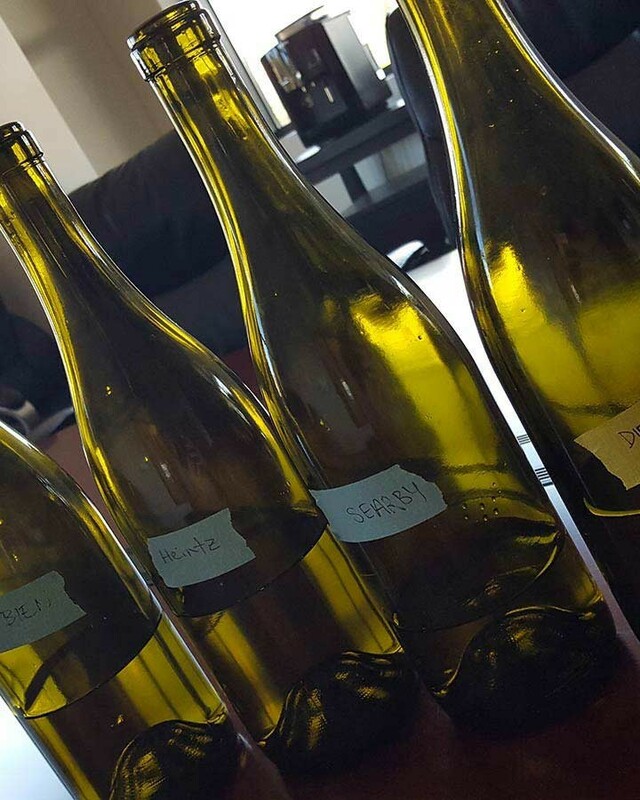 This results in a very energetic Chardonnay with lots of nerve and structure. Bien Nacido is lower in the valley, less exposed and has limestone-rich soils, which result in a beautifully textured wine with fantastic minerality. 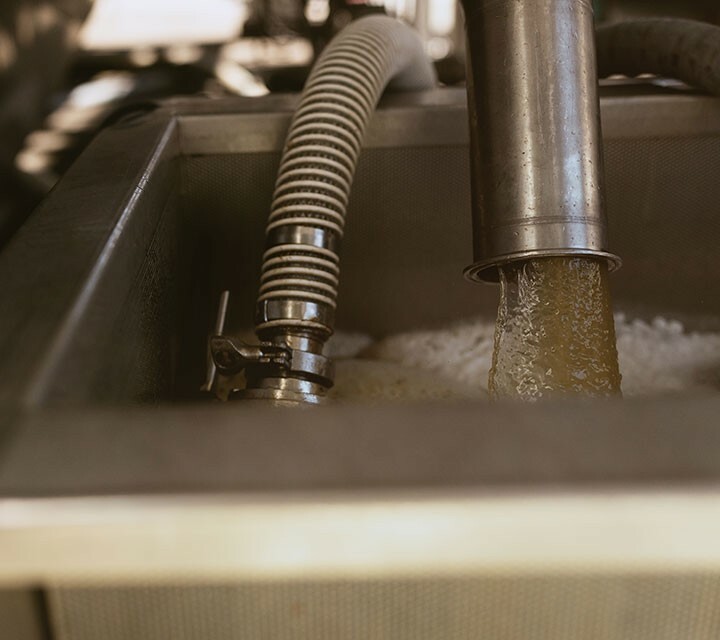 The grapes used to make our Russian River Valley wines come from top vineyards like Dutton Ranch, Orsi Vineyard, and our own Running Creek Estate. 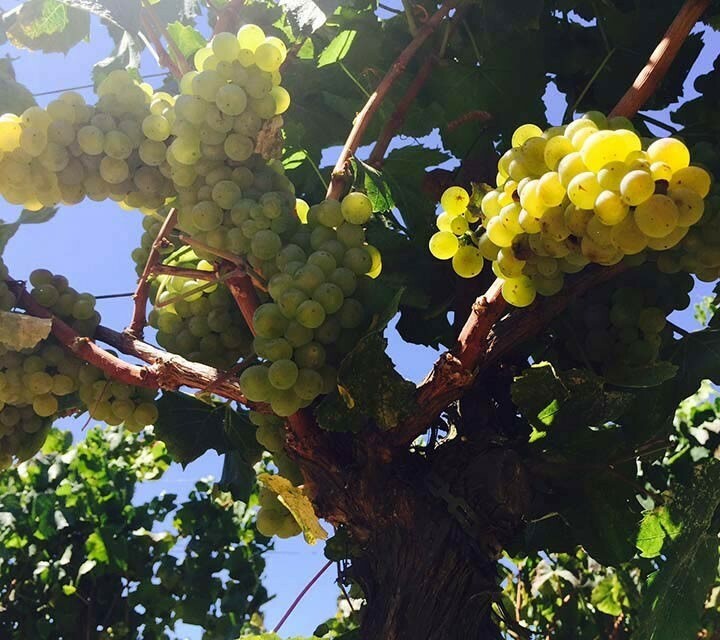 We want to let the quality of this fruit shine in a way that shows people what can be achieved from great vineyards in a great vintage.